Welcome to LegalEasy! This is a monthly podcast presented by HoganWillig that covers an array of relevant legal issues. 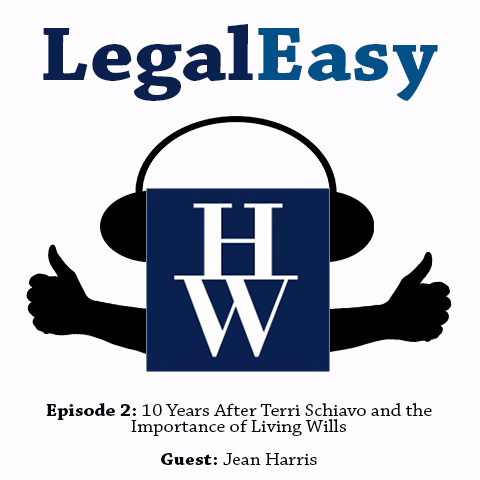 For episode 2, LegalEasy host Diane Tiveron interviews estate and elder law attorney Jean Harris on the history and importance of living wills.